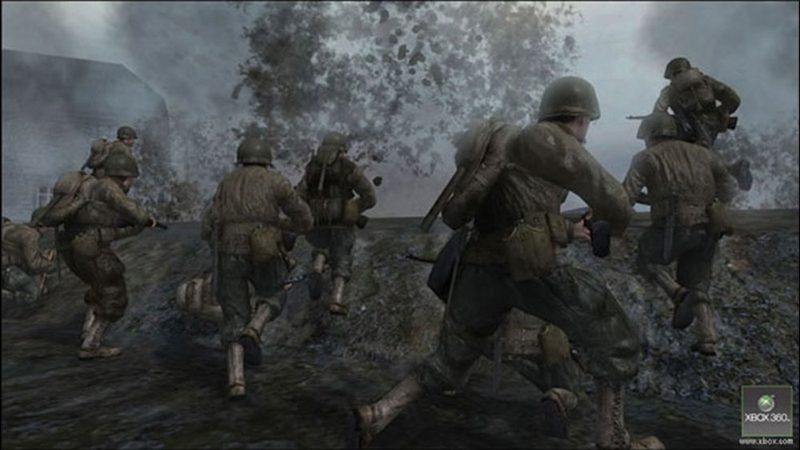 Call of Duty 2 is just about everything you would hope for and expect from the sequel to one of the most successful World War II shooters of all time. Its varied campaign, excellent sound and gameplay design, and generally good AI make it a worthy successor to the original. 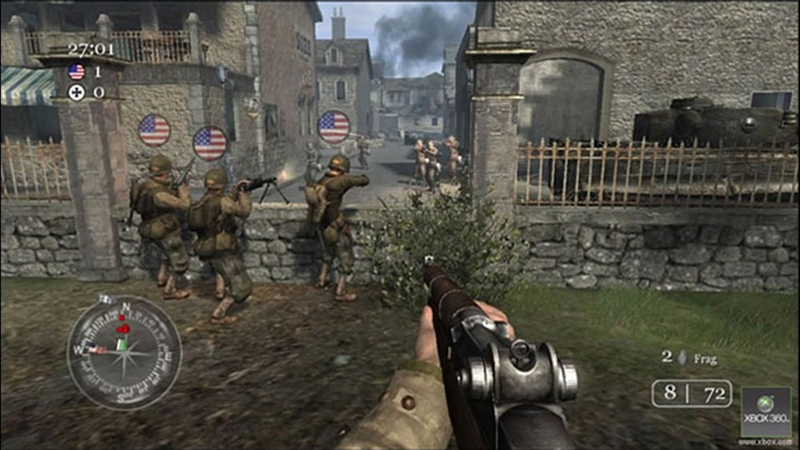 At the same time, though, it's still a World War II shooter, and if you've grown weary of them, then Call of Duty 2's lack of new material might turn you away. Call of Duty is part of a proud, if tired, subgenre of shooters, and once again it manages to rise above the weariness of the material to find something not only fresh but visceral and immediate. It looks great, it sounds awesome, and it provides both meaty single-player and multiplayer. The AI is surprisingly dynamic, the missions get inredibly intense, but the hard-to-swallow regenerating health makes things a little too easy too often; multiplayer is fun and varied. 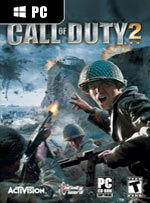 Justified cynicism aside, Infinity Ward's latest effort unquestionably refines the cinematic World War II shooter genre to new giddy heights of bombastic brilliance. Taken in isolation, it's a thrilling demonstration of how far the genre has come in delivering compelling combat and wrapping that in the most cinematic and immersive fashion we've seen. If only Infinity Ward wasn't so content to trip on the bootlaces of its own lack of gameplay ambition we'd be more excited. 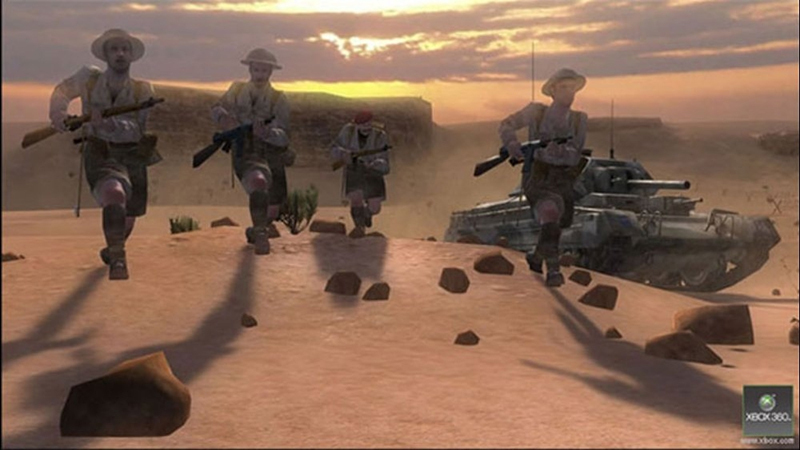 Il est vrai que dans le fond, on est toujours face à du Call Of Duty, avec ses fondements un peu primaires et une certaine redondance dans l'action habilement masquée mais Infinity Ward a su remettre le concept au goût du jour. 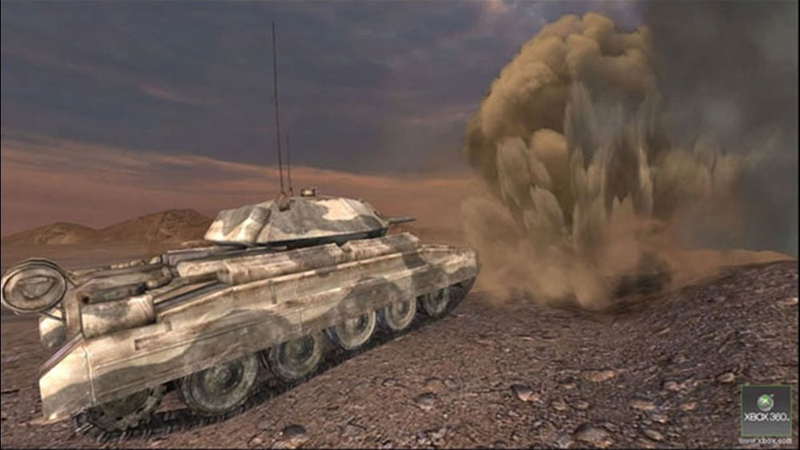 Alors que bon nombre de joueurs commençaient à se sentir lassés des FPS à grand spectacle dont ils n'étaient précisément que des spectateurs, Call Of Duty parvient à vous scotcher sur la souris. 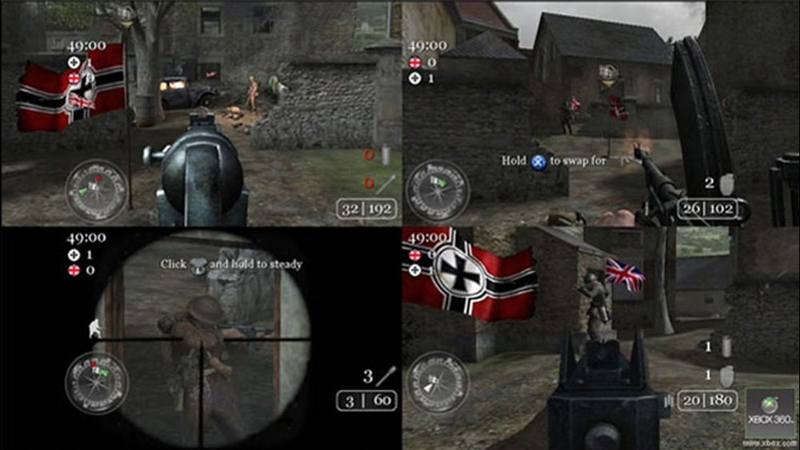 On se souviendra de la baffe de Medal Of Honor : Débarquement Allié, CoD 2 renoue avec cette agréable surprise depuis longtemps oubliée. Un pur jeu pop-corn, mais un bon.